A must-see event took place in the fairgrounds of Milan, Rho. 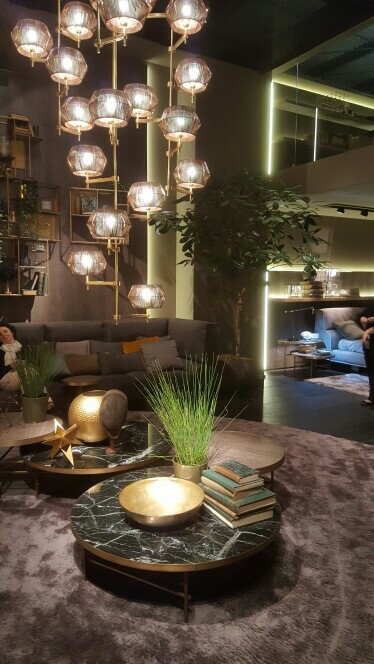 Salone del Mobile.Milano celebrated its 55th year of Wow in Design and amassed an impressive guest count with an epoch-making 372,152 total attendees noted as the event closed. 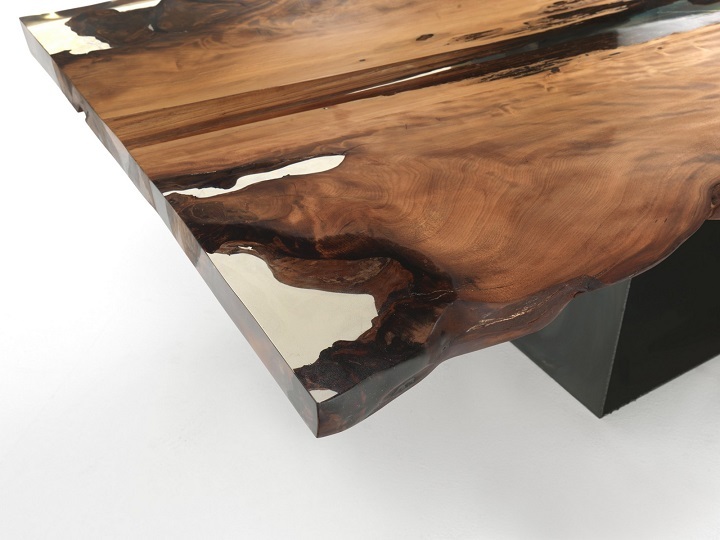 The numbers were up by 4% versus its 2014 edition on the biennial exhibitions on Kitchen and Bathroom. The general public who visited on Saturday and on Sunday tallied to 41,372 people. The sector’s importance in the industry is evident with the presence of institutional representatives covering all facets in the political spectrum. 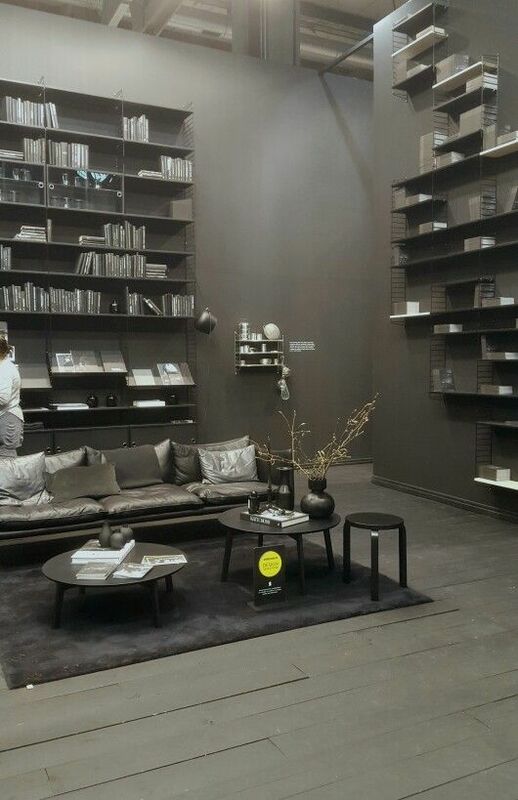 One noteworthy figure is Prime Minister of Italy Matteo Renzi, who participated in the 7th edition ceremony of the SaloneSatellite Design Award on April 13th. This opens up further opportunity to facilitate contact between designers and businesses, supply and demand, creativity and production. 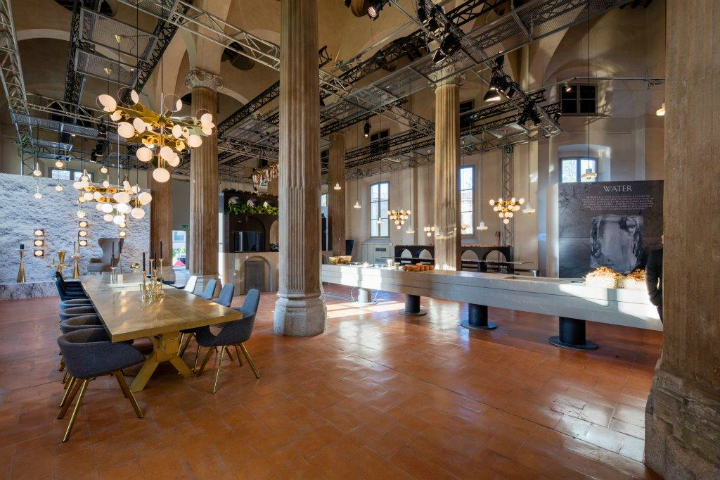 The space & interiors event at The Mall in Porta Nuova was devoted to Migliore+Servetto Architects architectural finishings. Last but not least is the Rooms. 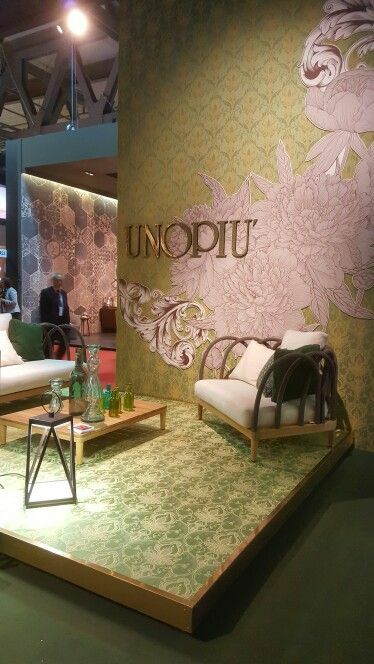 Novel Living Concepts with Beppe Finessi as curator. It presents state-of-the-art interior architecture and runs from April 2 to September 12, 2016 in line with the 21st International Exhibition in Triennale. 1. 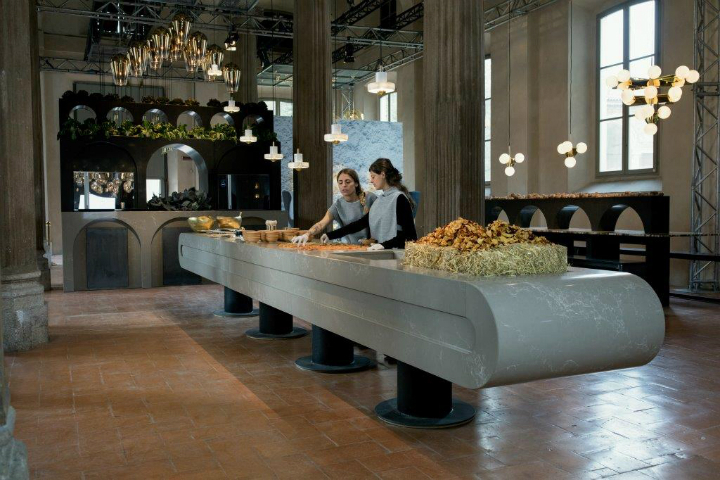 This year at Milan’s Salone del Mobile, Tom Dixon and Caesarstone have collaborated to create THE RESTAURANT – a series of extraordinary, sculptural kitchens. 2. 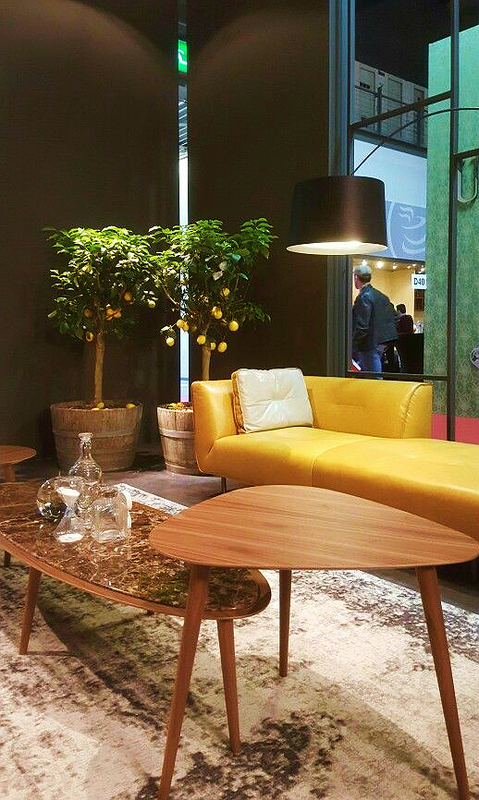 The gorgeous eye catching yellow sofa by MAXDIVANI stole the show. 3. 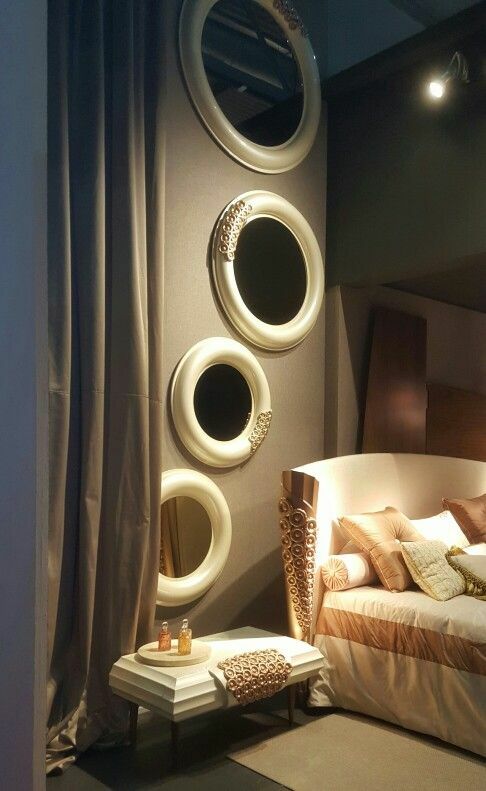 French Art de Vivre by Roche Bobois. 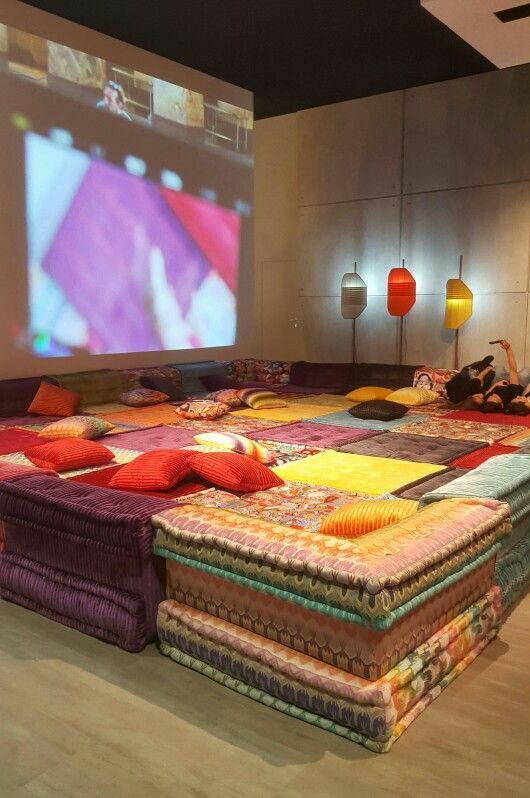 “The Swimming Pool” made by the Mah Jong sofa it was the place to stop for selfie. 4. 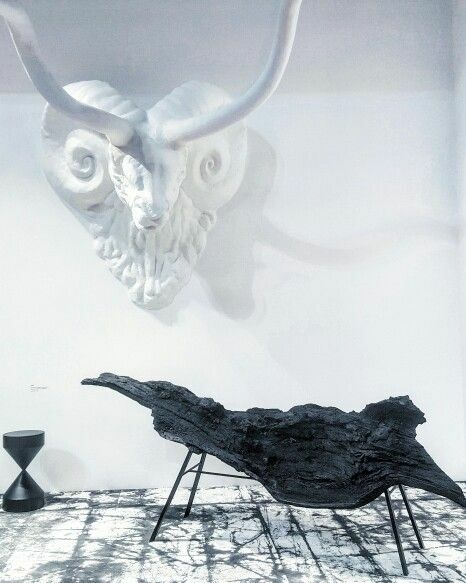 Imperfettolab is rocking with their handmade armchair made by fiberglass. 6. Riva1920 in New Zealand bring to life again the oldest and biggest logs of the world. 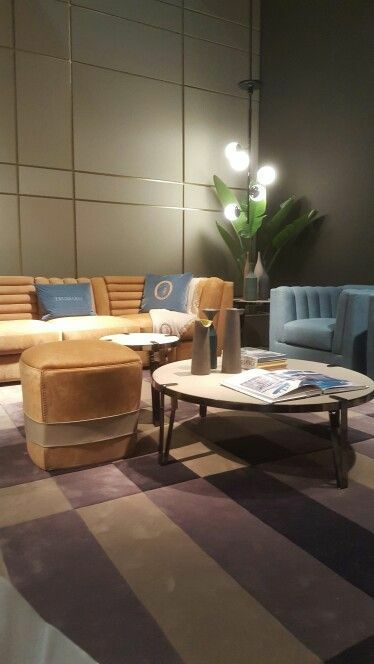 8. elledue classic, elegant, refined furniture. 9. 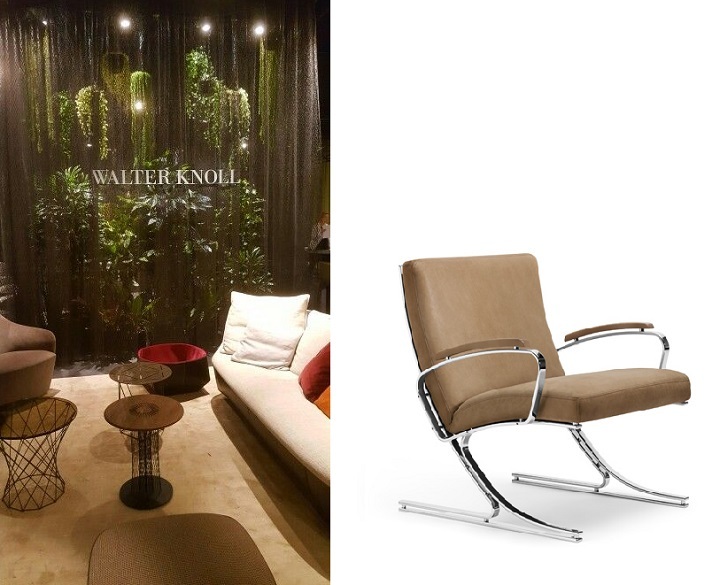 A particular highlight by Walter Knoll was the Berlin Chair – a genuine classic of design history. Designed in 1975 by the acclaimed architect Meinhard von Gerkan to furnish Berlin’s Tegel Airport, Walter Knoll is reissuing the chair as part of its 150-year celebrations. 11. 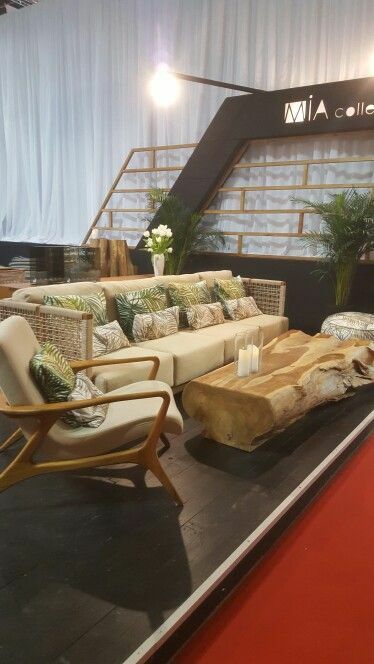 MIA collection, the very best of outdoor furniture. 12. Total black by the swedish string. 13. 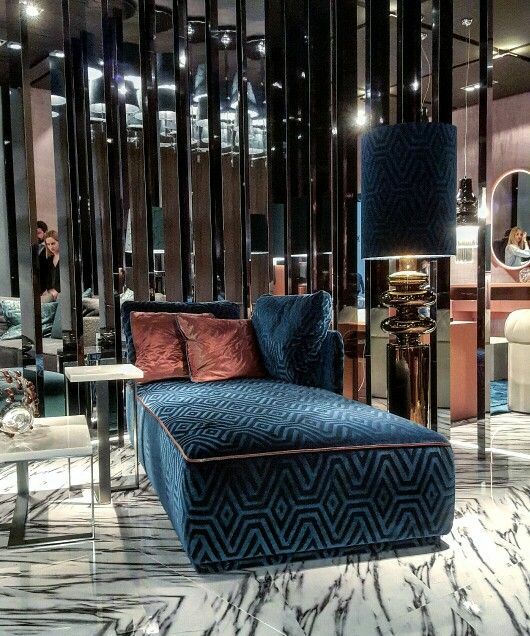 Fendi Casa Collection Is All About Blue Velvet and Metals.